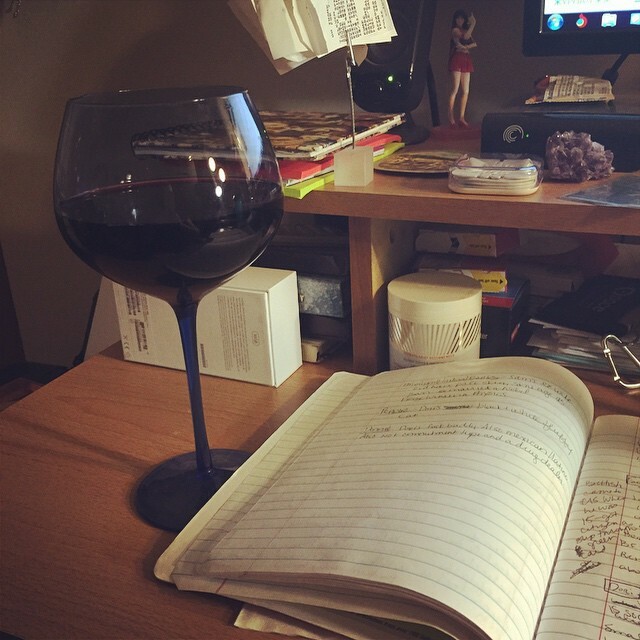 Four years ago on May 19th, 2014 my first novel Unbridled was published! This Saturday I will be celebrating by hosting a free book promotion through Amazon. 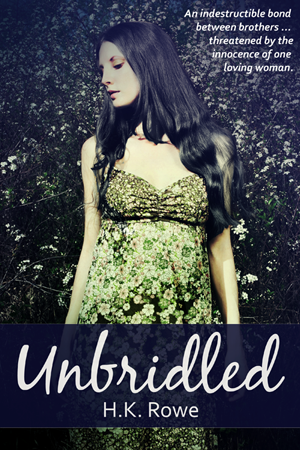 For a few days starting this Saturday, Unbridled will be free! I will make a formal announcement and reminder on Saturday! There’s one day left in my Goodreads Giveaway, so if you haven’t entered yet, there’s still time! The giveaway is for my debut novel Unbridled about two orphan brothers, Brian and Ethan. Ethan is caught up in a seedy crime family to help Brian, but all is threatened when they become involved with their adopted cousin Elekta. Think Flowers in the Attic meets This Gun for Hire.